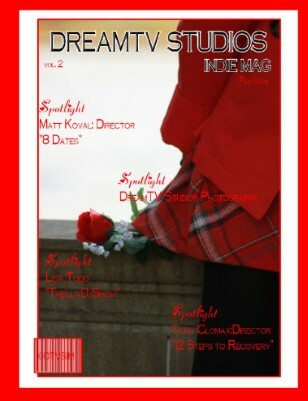 DreamTV Studios Indie MAG, the magazine that showcases the Little Big Star, from models, to actors & actresses, to business owners, and so much more. From around the world to your back door and your computer monitors, we display all things Indie. This issue we have dedicated to Indie LOVE. Happy Valentine's Day Indie World.